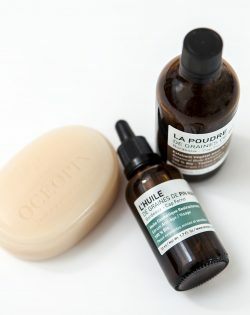 Three providential organic products for your face and body. The set provides best sellers of the brand. 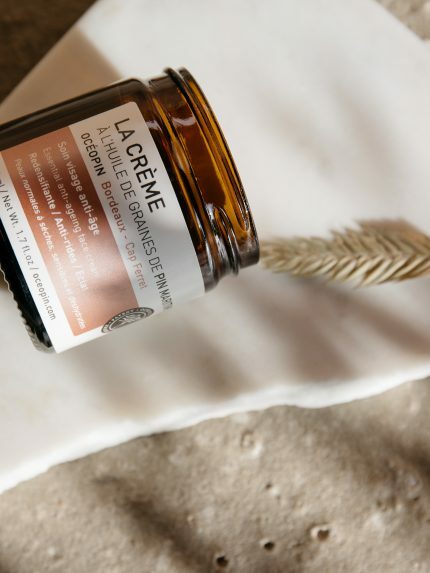 It celebrates the atlantic beauty based on three essential beauty rituals : repulp the epidermis and effectively fight skin aging with Repulping face oil, resource the skin with Anti-aging cream, winner of Cosmebio Award, and regenerate the body with Body care oil. This set contains 0.5 fl.oz of face oil, 1.7 oz of anti-aging cream and the 3.4 fl.oz of body oil. 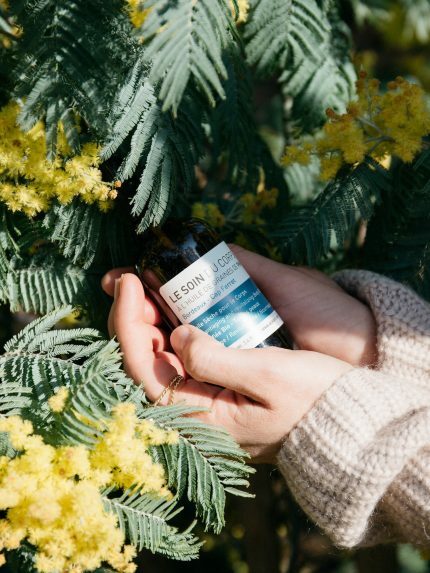 Fully organic maritime pine seed oil® is packed with unique essential Delta-5 fatty acids, vitamin E and natural anti-oxidants. It oxygenates cells, smooths out wrinkles, repulps the epidermis and effectively fights skin aging, restoring suppleness and vitality. Recommended for women and men from 30 years old. Ideal for demanding and sensitive skin. Use morning and night. A dry anti-aging, revitalising, nourishing non-greasy oil, which regenerates and enhances the epidermis. Made up of four fine oils – pine, mimosa, linen and evening primrose – it relieves dryness and restores skin density and suppleness. 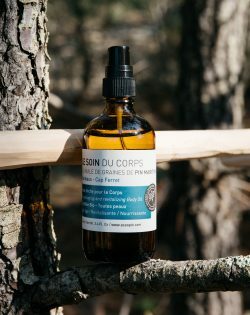 This dry organic oil is bright and hard to resist; it is a tribute to the local Cap Ferret vegetation. All skin types can benefit from this wonderful oil with its unforgettable fragrance. 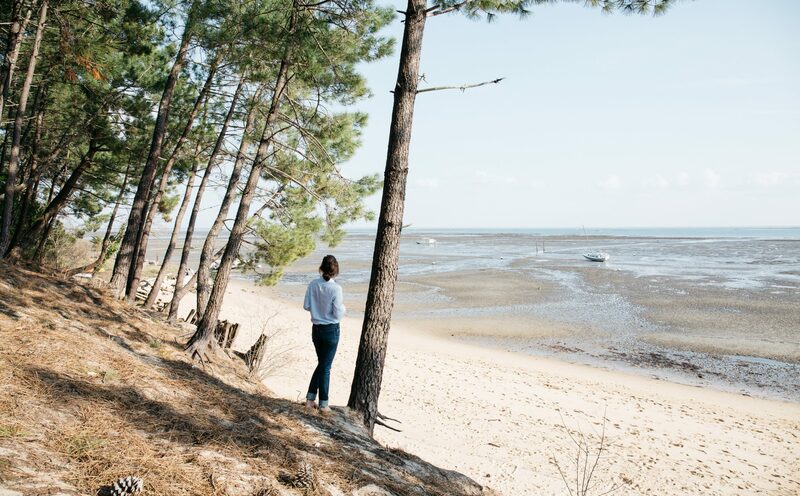 Providence skin care set is highly natural and stands out for its exclusive plant-based ingredients from the seaside. 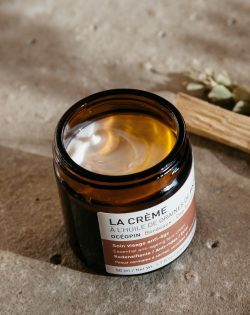 Dedicated to sensitive and mature skins, these organic care treatments are a true gift of nature ! 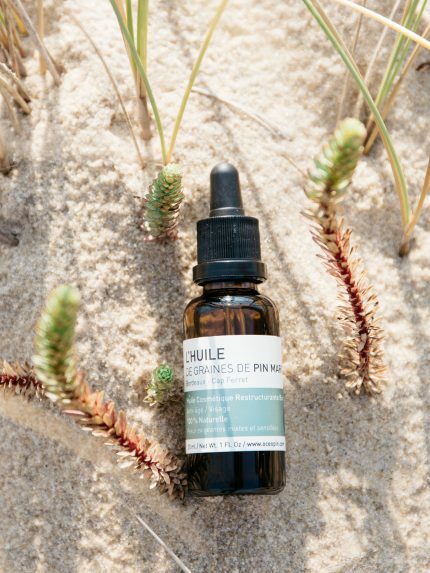 100% virgin maritime pine seed oil (Pinus Pinaster Seed Oil) from cold-pressed seeds harvested along the French Atlantic coast between Bordeaux and Cap Ferret. 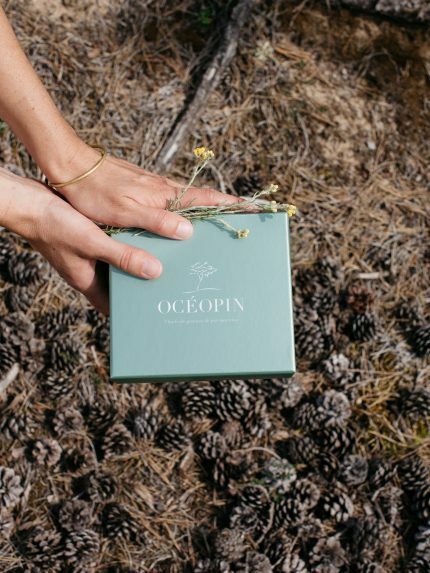 Totally organic cosmetic harvested and manufactured in France.